Titanium Grade 9 Bar, Titanium Alloy DIN 3.7195 Round Bars, ASTM B348 Titanium Gr9 Bright Bar, CP Titanium Alloy Gr9 Bright Bar, Grade9 Ti Cold Finished Bars, Titanium Alloy Grade 9 Round Bars, UNS R56320 Titanium Grade9 36?Round Bar, ASTM B348 Titanium Grade9 3 Ft Round Bar, manufacturer, Suppliers, Exporters, Mumbai, India. Calico Metal Ind Pvt Ltd is one of the largest exporter, manufacturer and supplier of Titanium Alloy Grade 9 Round Bars in India. Titanium Grade 9 Round Bars is the most commercially available of all titanium alloys. Titanium Alloy Grade 9 Rods offers an excellent combination of high strength and toughness. 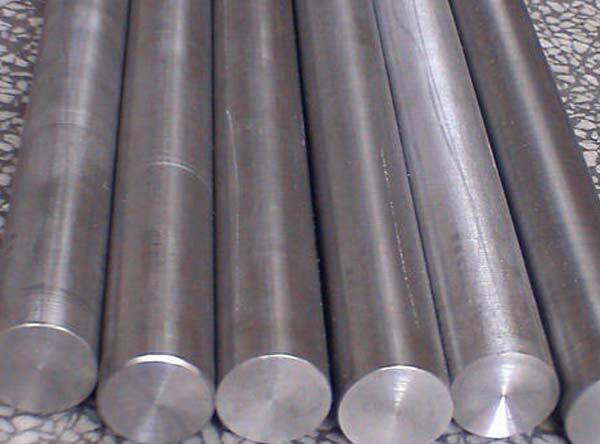 Titanium Grade 9 Rods has good welding and fabrication characteristics.